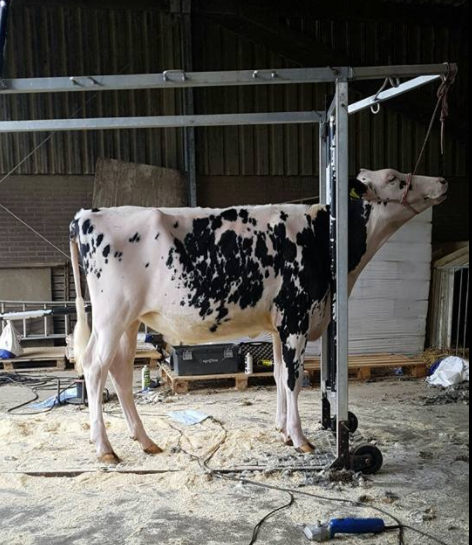 Dam: Watermolen Archrival Cammolle VG-88-NL 2yr. 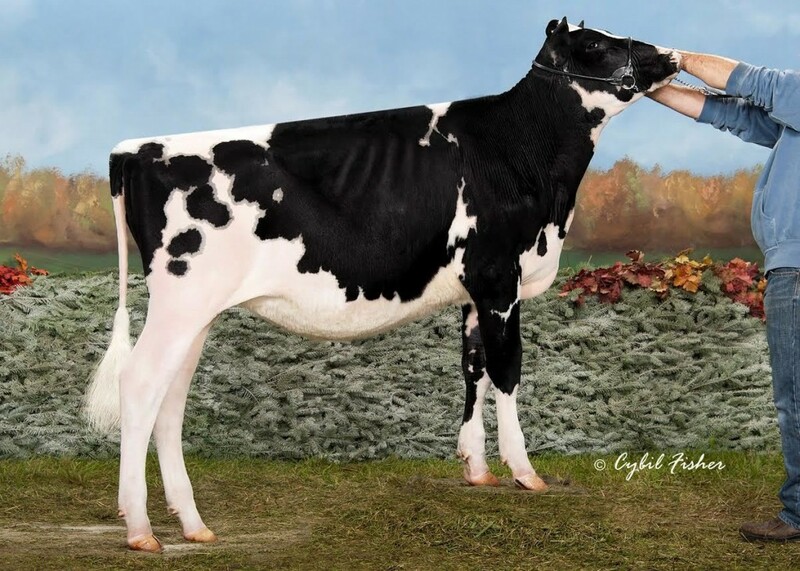 | Grand dtr of Camomile EX-95-USA - 89FR 89DS 86MS 88FL / VG-88-NL 2yr. Watermolen Archrival Cammolle VG-88-NL 2yr. 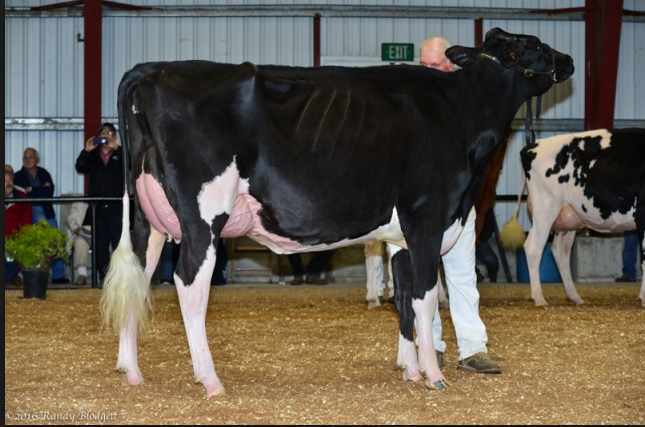 Archrival grand daughter of Camomile EX-95! 89FR 89DS 86MS 88FL / VG-88-NL 2yr. 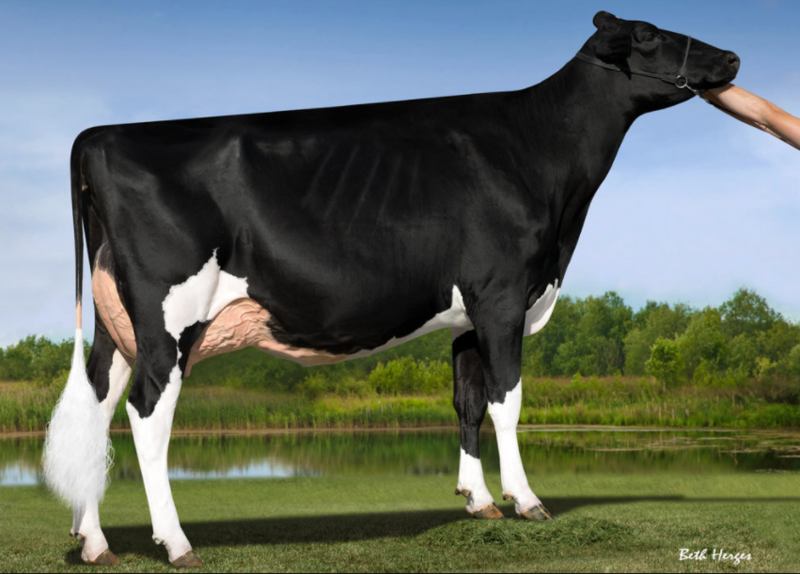 Incredible Archrival grand dtr of the phenomenal CAMOMILE EX-95-USA!